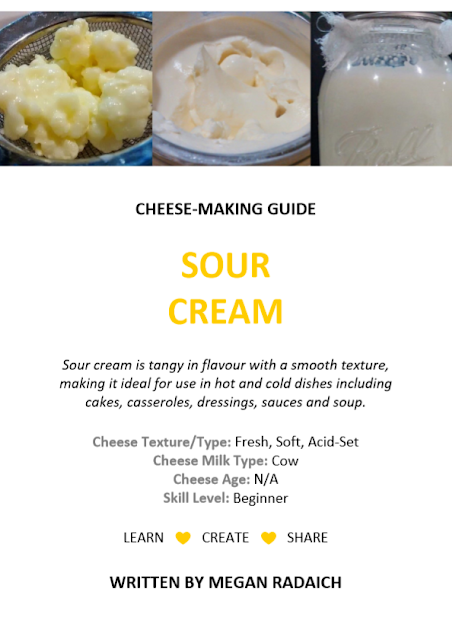 Sour cream is slightly tangy in flavour and has a smooth consistency, making it ideal for use in hot and cold dishes including cakes, casseroles, dressings, sauces and soup. 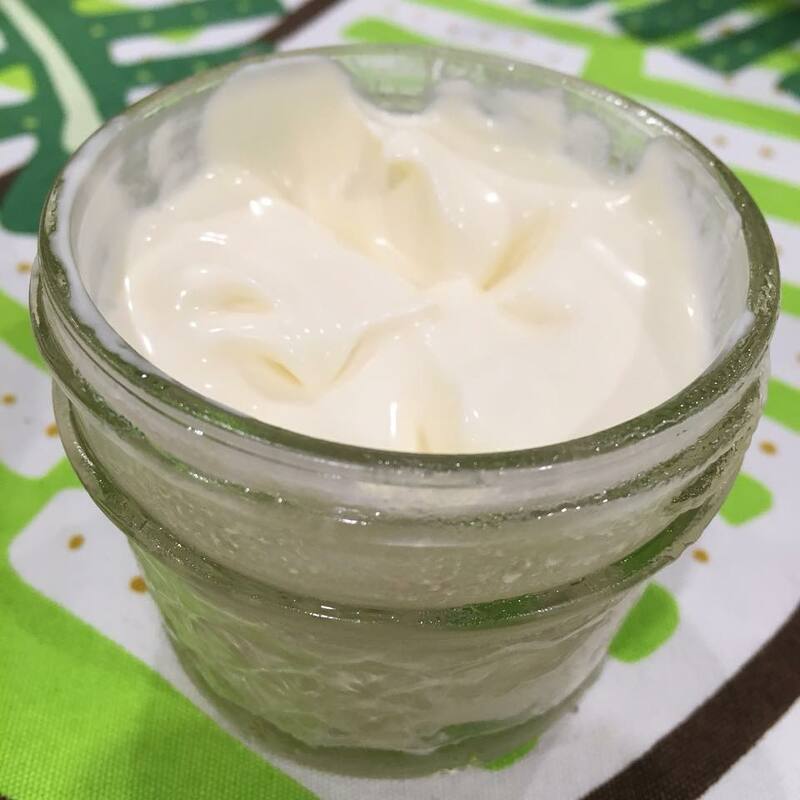 there are now several simple ways to culture cream at home – plastic free, cheap to make, and delicious! When trying one of the alternative methods below, the flavour may be different to the sour cream you make with recipe #1. 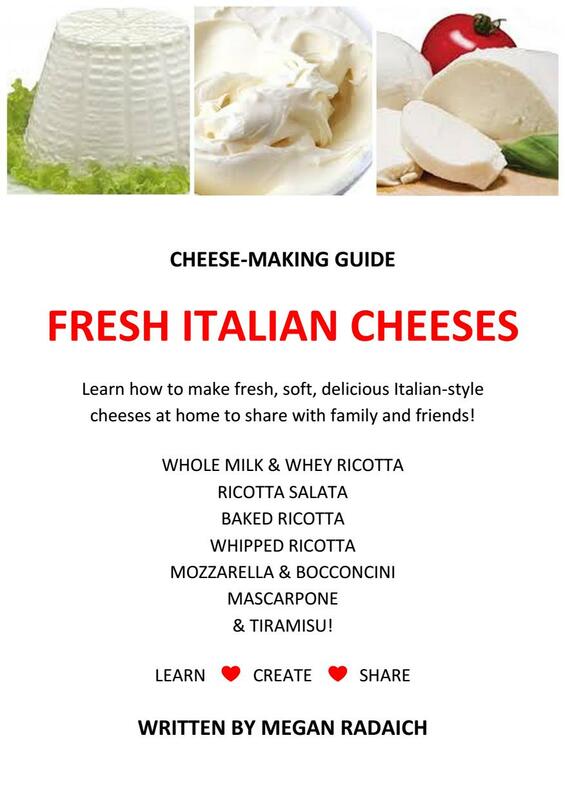 Use your cheese-making record chart to determine which one is your favourite! When cream is partially fermented by lactic acid bacteria, it thickens and sours. Traditionally, this was the skimmed fresh cream from milking left to ferment in jars or bottles. You can achieve this at home by adding a sour cream culture. This sour cream will be thick and rich with probiotics without any thickeners or additional ingredients. 1. Wash and sterilise equipment. 2. Pour the cream into a double pot (indirect heat) and insert a thermometer. Heat until the cream reaches 63°C (145°F). Remove the cream from heat as soon as it reaches temperature and hold cream at this temperature for 45 minutes. Return to heat if the temperature drops during this time (remember to use the double boiler so that the cream doesn’t scorch on the base of the pot). - For thinner sour cream, heat to 25°C (77°F) instead of 63°C (145°F) and go to step 4 straight away. - For thicker sour cream, heat to 82°C (180°F) instead of 63°C (145°F) and hold the cream at this temperature for 30 minutes before continuing with step 4. 3. Cool the cream to 25°C (77°F). Place the pot of cream into a sink of iced water to cool it quicker if desired. 4. 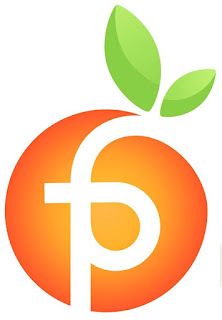 Remove the Flora Danica from the freezer and immediately measure out the dose, then return the packet to the freezer. Sprinkle the surface of the cream with the dose, wait a few seconds for the culture to rehydrate, and then whisk it into the cream (stirring up and down, then side to side). 5. Pour the cream mixture into a glass jar and cover with muslin and an elastic band. 6. Culture at around 25°C (77°F) for 12-18 hours or until set to your liking (the same consistency throughout the jar, smooth with a solid yet soft texture). 7. Once set, remove the muslin and add an airtight lid to the jar, label and date the jar, and then refrigerate the jar of sour cream.